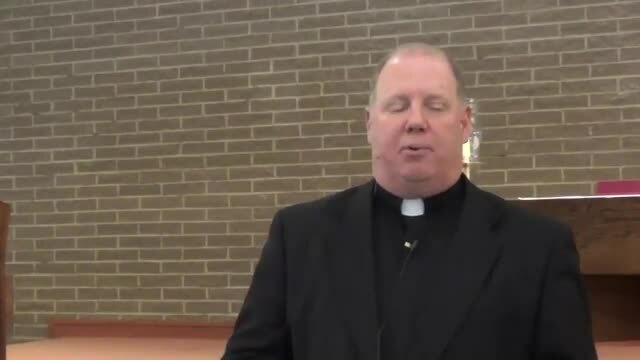 Video to review revised procedure for distributing Communion at weekend Masses beginning August 15, 2015. 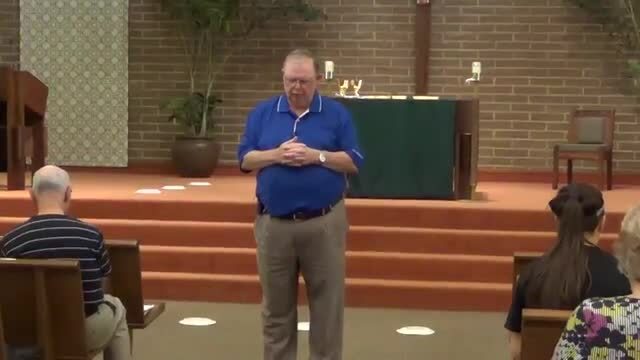 Live training recorded on August 11 by Deacon Dan Murphy. 46:50 Assembly and Ministers as the Image of Christ: Wall or Bridge?